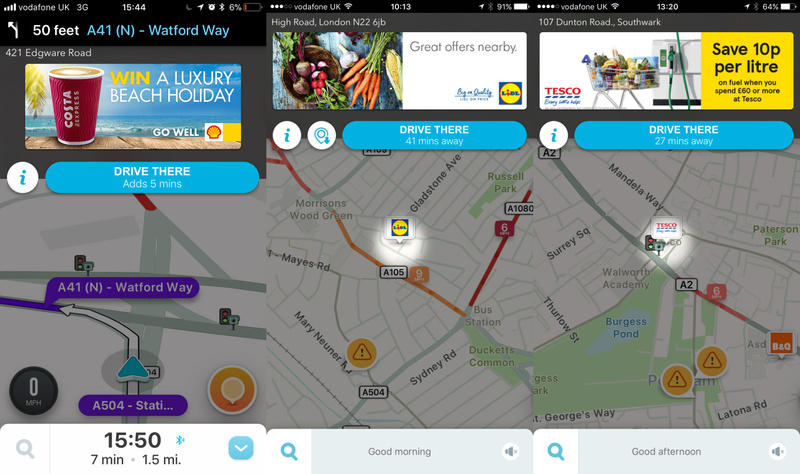 If you don't drive to work, you probably haven't heard of it - but GPS app Waze is proving indispensable for users and a lucrative new channel for brands. With the constant need to avoid fatal accidents, there will always be limits on where drivers can direct their attention, which is why advertising to people on the road has been restricted to billboards and radio. But Waze, a GPS app acquired by Google in 2013 for a reported $1.3bn (£966m today), is changing that. The app offers pins, which appear in the map, alerting drivers that the business in question is nearby, as well as "takeovers", full creatives covering the top half of the screen, which only appear when the vehicle has come to a stop. Major brands including McDonald’s, Domino’s, Ford, B&Q, Tesco, Marks & Spencer, Esso, EE, Three and Argos are now advertising on the platform, which has doubled its UK user base to two million in just over a year. Compared to some markets, that number is small – in France, for example, it has ten million users. Waze’s key product feature is that when in use, the app sends realtime traffic data to help route other drivers around congestion. Users can also manually report incidents and other factors that might influence a choice of route. The app's core audience is commuters in urban areas, who place a high value on making their daily travels quicker and less stressful. Finlay Clark (right), UK country manager at Waze, said the app’s rapid growth was the result of strong loyalty and word of mouth. 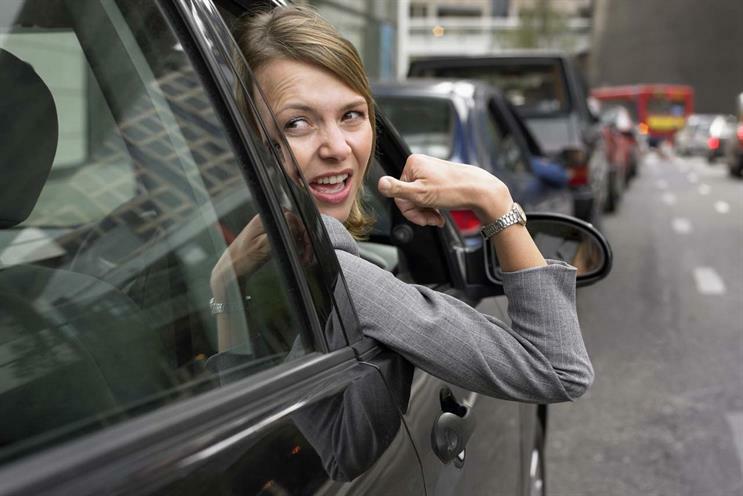 "Most people hear about Waze because people say: do you drive? Then you need this app in your life," he said. Awareness of Waze is therefore likely to depend heavily on how people commute - with London-dwellers in particular less likely to use it. "I go into media agencies, meet people who are under 30 and don’t drive, and talk about this app and none of them really know about it," Clark said. "But their clients, who maybe live in Yorkshire or Peterborough or somewhere, are seeing their competitors on it." Users spend an average of 14 hours a month in the app, he added - and they are the sort of consumers that brands ought to covet. "These are urban people, they’re a high value audience because they have jobs, and it’s an app that they love." The time spent driving was traditionally "dead time" for digital marketers, Clark said, because of the lack of channels for serving ads to drivers. "So it’s easy to see why a platform he claims is the only one that can offer display ads within the car is an attractive possibility. "We talk about ourselves as a complement to out of home," he said. "Traditionally you just had radio and out of home – but we’re the only screen in the car. "If you look at the money that’s going into the Evening Standard and the Metro, we’re the equivalent of that. "What we’ve been doing is slowly proving that ads through maps work. What we’re saying to brands is you can find drivers before, during and after the drive at safe times to tell them things they should know about that they’re near." For brands like Costa Express, which has been on Waze for around a year, the purpose is primarily to divert drivers to their locations, Clark said. Nicola Hayden, digital and innovation marketing manager at the coffee chain, said on navigation rate – the rate at which someone has seen an ad and then visited one of its sites – Waze had always exceeded its benchmarks. "The thing for us is it’s very much in line with our customer base," Hayden said. "Our workers are very much on the go. It’s a very good place for us to reach them." For other brands, such as supermarkets, the desired outcome is to highlight their locations in the long term. Lidl, which advertised on Waze for the first time in September, has seen its market share in the UK grow rapidly over the last five years – but according to Sam Gaunt, head of media at the discounter, it still has a significant task to grow awareness of its brand. "Customers aren’t as familiar with Lidl as they are with our competitors," Gaunt said. "We’re opening around 35 new stores a year – it’s in these locations that there’s a big opportunity for us to embed ourselves in the routines of our shoppers." He said that while Lidl’s quality and price credentials were becoming well known, "we’re under no illusions of the repertoire nature of British shopping at the moment," making it important to maximise awareness of the brand’s outlets. Gaunt said Waze had now reached "critical mass" and that in using it he had followed colleagues in France, where both Lidl and Waze are larger and more established. "It reaches people on the move and in cars as well, and vehicular base customers have higher basket sizes than pedestrians," Gaunt added. "The flip side of the same coin is that if people are travelling to locations where they’re unfamiliar, it’s a key way to draw attention to the stores in that location." Alongside the core ad formats, Waze is playing with additional commercial products, such as offering the voices of celebrities in the app, which can be used to promote films. These have included the likes of Morgan Freeman, promoting 2016's London Has Fallen, and the voice of C3PO promoting The Force Awakens. In terms of Waze’s product, the next stage is very much in line with what’s happening elsewhere in the transport tech ecosystem. The Waze Carpool app has launched in Waze’s home country of Israel and in some US cities, and is gradually being rolled out worldwide. 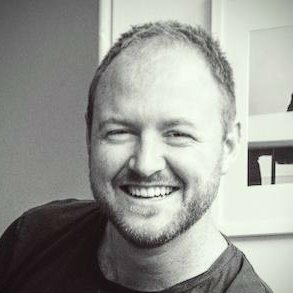 "The future of the company is we are cannibalising our existing business – traffic – because we’ve realised there is a limit to that," Clark said. "There are too many cars, not enough roads, if we can just match the Wazers, remove the hassle, help them find each other, we can really help people." It has also recently introduced roadside assistance into the Waze app, which includes multiple options: you can summon fellow Waze users to help with smaller problems, but it also offers a sales platform for roadside assistance brands. "The commitment is you’d need to be able to get someone out, so it needs to be a national breakdown recovery service," Clark said. "But you can be in here – and this is people who are very in-market."